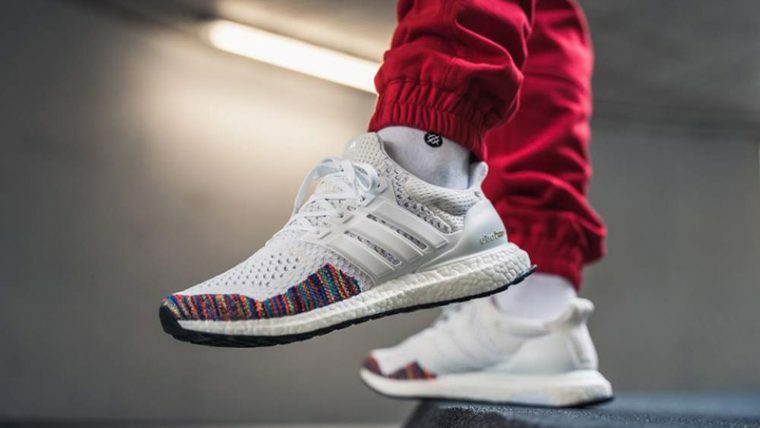 Here we take a closer look at the adidas Ultra Boost 1.0 White Multi. 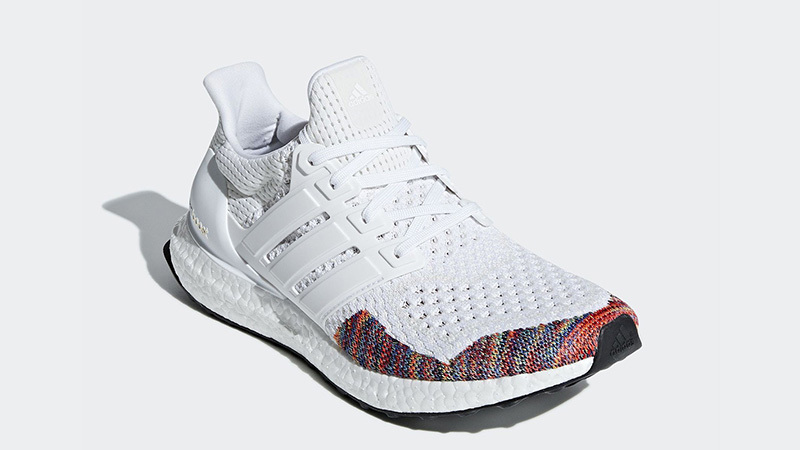 In good news for sneakerheads, this iconic rendition of the Ultra Boost is re-releasing in unisex sizing. 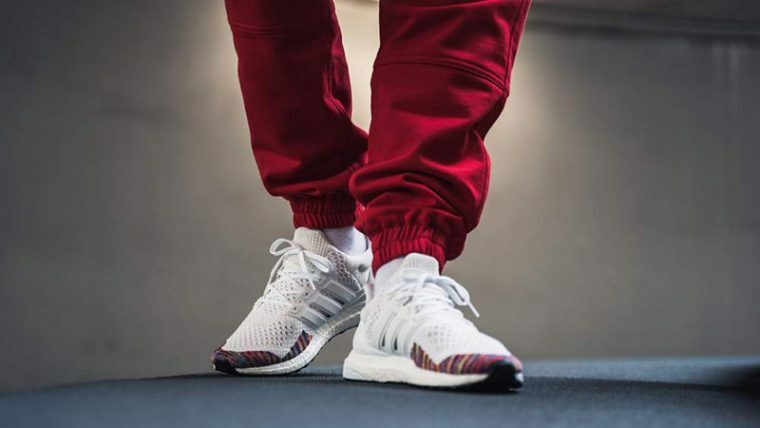 We can’t wait to get our hands on a pair! 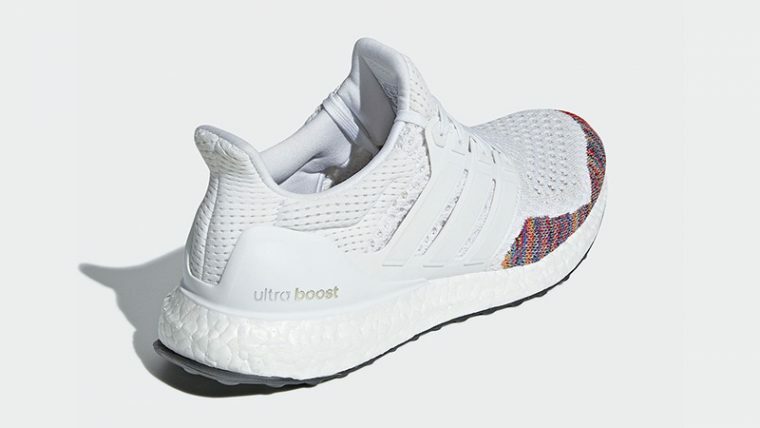 First unveiled back in 2015, the Ultra Boost 1.0 White Multi has maintained its legendary status. 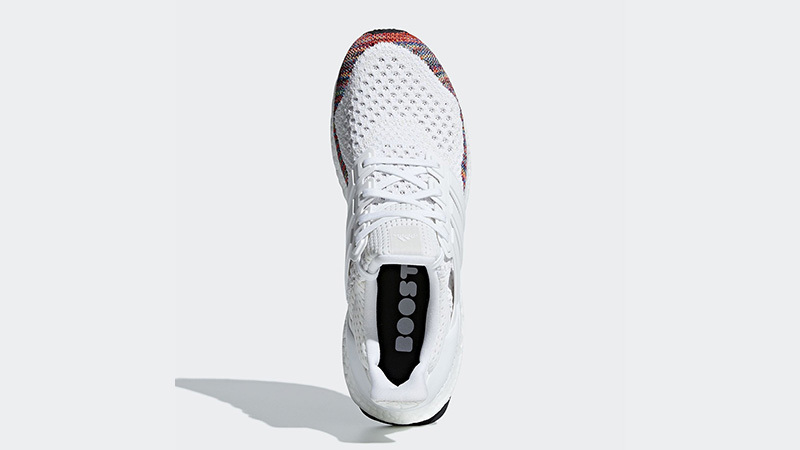 Dressed in a sleek white Primeknit upper, the runner is both minimalistic and modern. A matching heel cup is present at the back, while a full length Boost midsole sits underfoot for additional comfort and a smoother stride. To complete the look, an eye-catching multicoloured knit adorns the toe box, creating a statement element. This sneaker is perfect for those who love a classic white sneaker with a twist. Pair them with sleek tailoring for a sporty meets formal aesthetic. 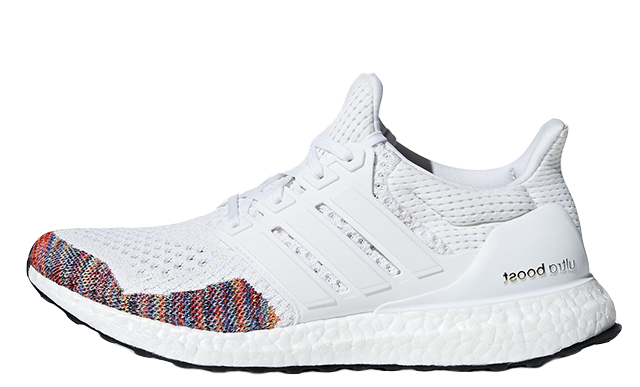 If you’re loving the adidas Ultra Boost 1.0 White Multi as much as we are, they are available to buy now via the stockists listed. 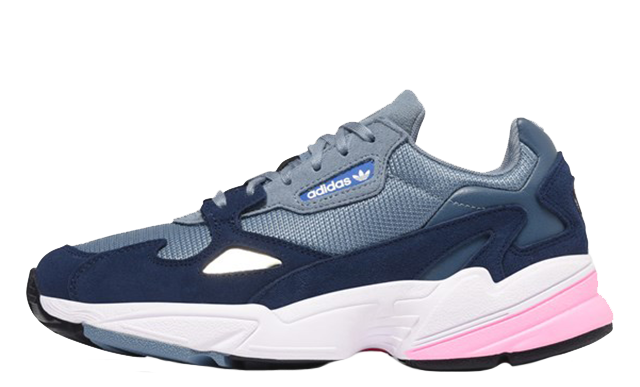 For more news and updates on the latest adidas releases, be sure to stay tuned to our social media pages and website. 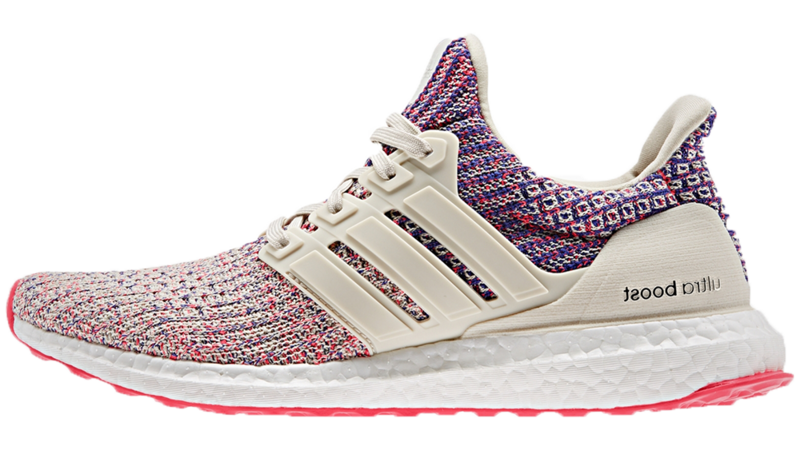 You can find more Women's adidas Ultra Boost Trainers Release Dates here!